Enjoy one of the world’s most scenic drives, at your own pace, with the ultimate Pacific Coast Highway road trip itinerary featured in this blog. Take in stunning coastal views, seaside villages, untouched forest and places you’ve only ever seen on screen. Our travel expert Kristin has come up with a road trip itinerary to make your Pacific Coast adventure unforgettable. Start your journey on a high in San Francisco – one of the most attractive cities on the West Coast. This famous destination boasts an endless list of attractions – from bright, vibrant Victorian houses to endless hills accessed by cable cars. Stroll through Fisherman’s Wharf, climb the twin peaks or stop by one of the many art galleries which showcase both local and international talent. Stretch your legs with a walk across the Golden Gate Bridge, before taking off on the Pacific Coast Highway. This iconic bridge is hypnotising and manages to amaze even the most experienced of travellers. 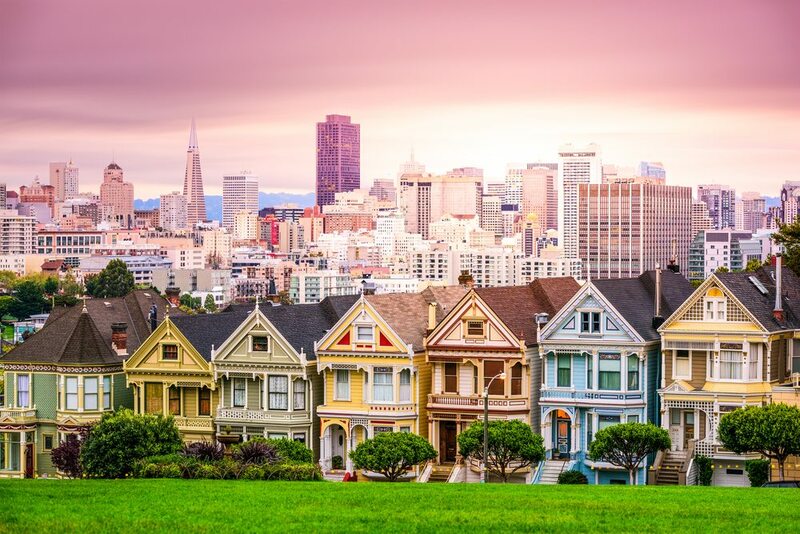 There is no better city to begin your road-trip than stunning San Francisco. 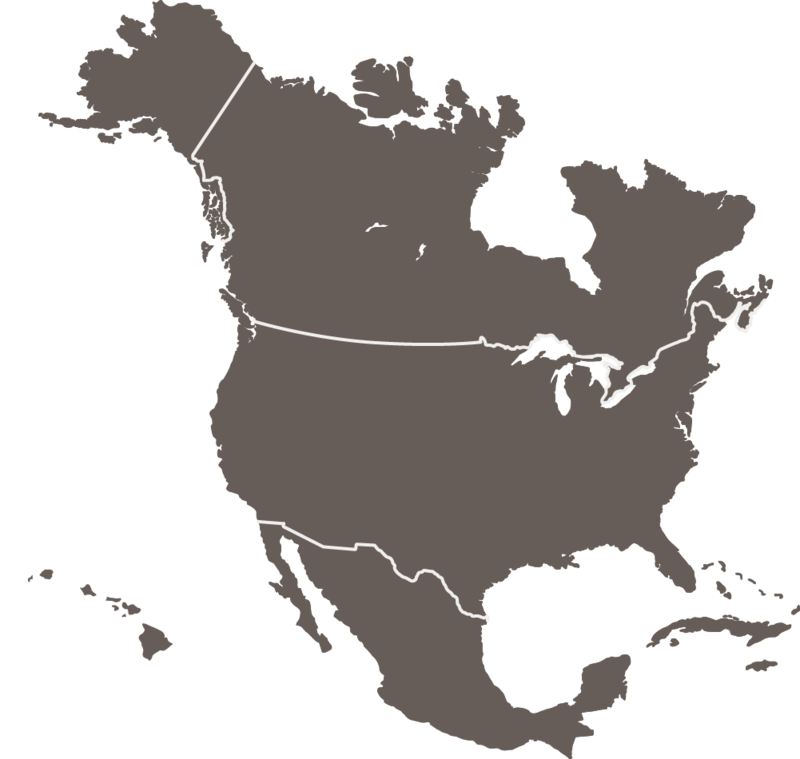 Up next it’s Monterey Bay, located just along the curve of the West Coast. This hidden treasure is home to several gift shops, seafood restaurants and bars housed in reformed factories. The Monterey Bay Aquarium is a marine paradise with thousands of flora and fauna on display in underwater and interactive displays. Explore the tranquil bay and get revitalised, ready to take on the next leg of your journey. 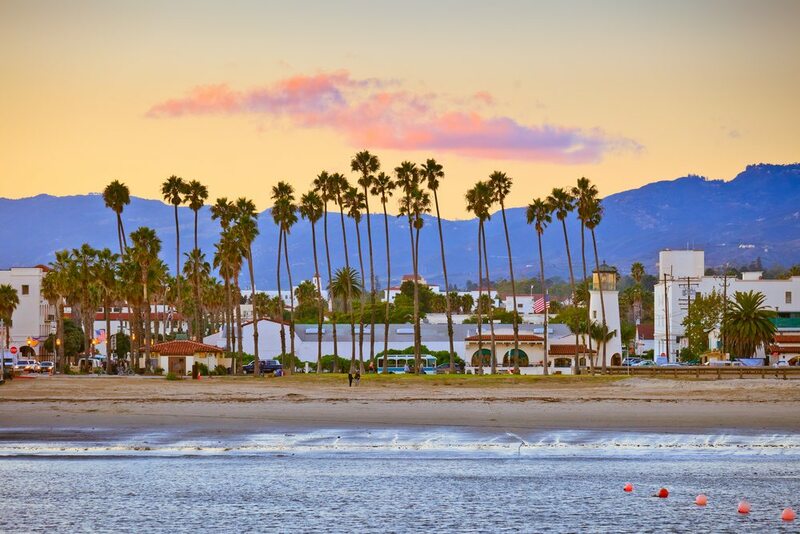 Situated at the centre of California’s coast is Santa Barbara. This small city has something to offer everyone. Santa Barbara has a thrilling arts scene, stunning beaches and beautiful vistas that run for miles. Fall in love with Santa Barbara’s wine and food culture by dining at restaurants which offer local wines and seasonal fare. Adventure junkies will feel right at home in Santa Barbara. Start the day with a hike, go rock climbing, or take a surf lesson in Santa Barbara’s great outdoors. LA is well-known for its sunshine, celebrities, gorgeous beaches, and cutting edge fashion. Tick some items off the bucket list with a stroll through Hollywood Boulevard’s Walk of Fame or a hike up the famous Hollywood Hills. The lively and electric Sunset Boulevard caters to cocktail lovers, dancing divas, foodie fans and everyone in between. The endless choice of hot nightclubs, hip venues and top-notch bars and restaurants will keep even the most discerning of night owls entertained. 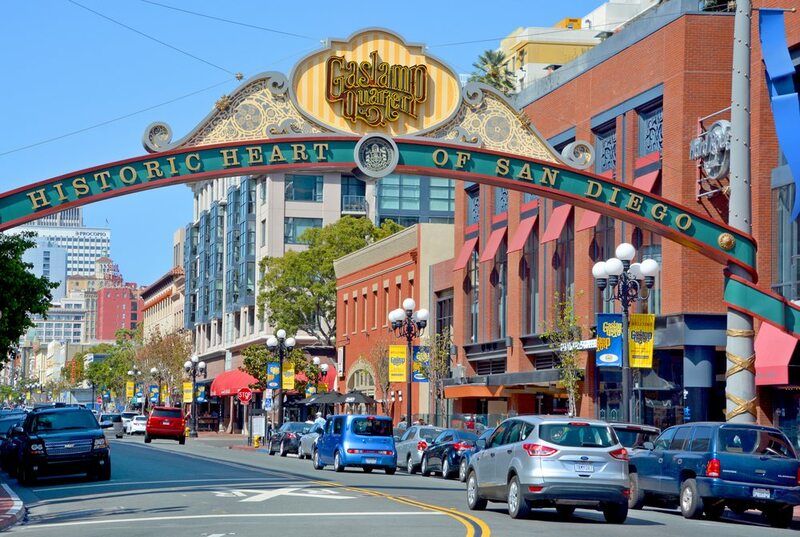 End your journey in sunny San Diego – a truly unique part of the Californian coast. The beaches and chilled-out vibe are an iconic part of this city. Feeling active? Go kayaking, surfing, or enjoy a game of volleyball on the hot sands. If you’ve got the itch to explore then the numerous art galleries, artist studios, museums and gardens will appeal to you. For a fun day out, get up close and personal with some furry locals at San Diego Zoo which is home to more than 3,700 animals. Hungry? Thanks to its close proximity to Mexico, San Diego has a unique food culture known as Cali-Baja. This tasty fusion is a blend of fresh, local Californian produce with traditional Mexican cooking. Yum! San Diego really is the perfect destination to end an unforgettable Pacific Coast road-trip. Have you driven the Pacific Coast Highway route? What were your highlights? Tweet us @AmericanHoliday and let us know!